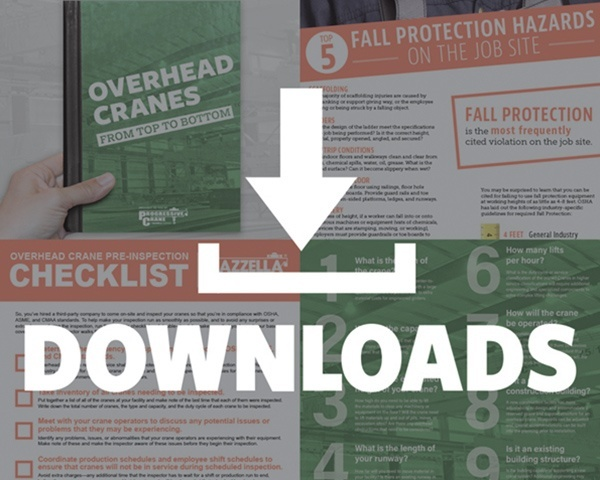 Partner with a reputable and experienced crane service provider to determine if an upgrade to the capacity of your overhead crane equipment is feasible, and put an action plan together. If you think your crane is currently exceeding its capacity and service classification, or you know your production needs will be changing in the future, contact a reputable crane service provider to schedule a consultation and see if your crane is a possible candidate for a capacity upgrade. 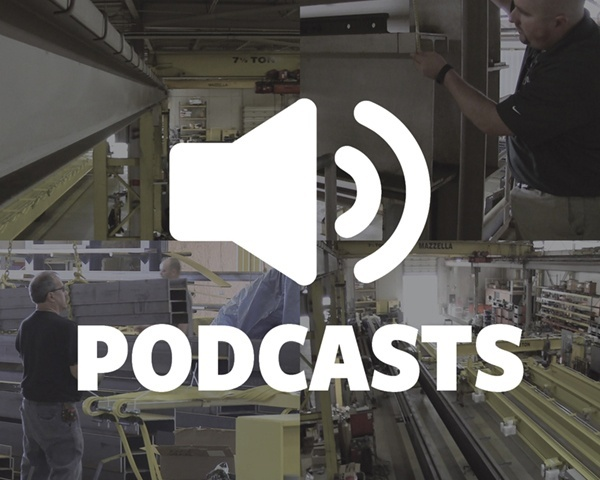 Engineering advancements and modern technologies can extend the life of an overhead crane that no longer works efficiently, or doesn’t meet your current production requirements. 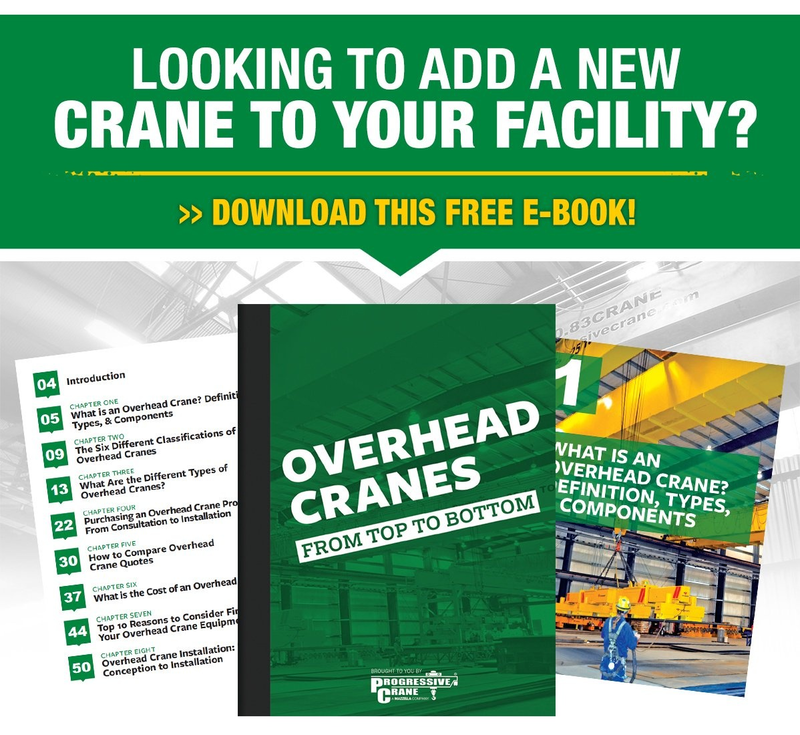 Overhead crane modernization can be as simple as replacing one component or replacing multiple component systems. 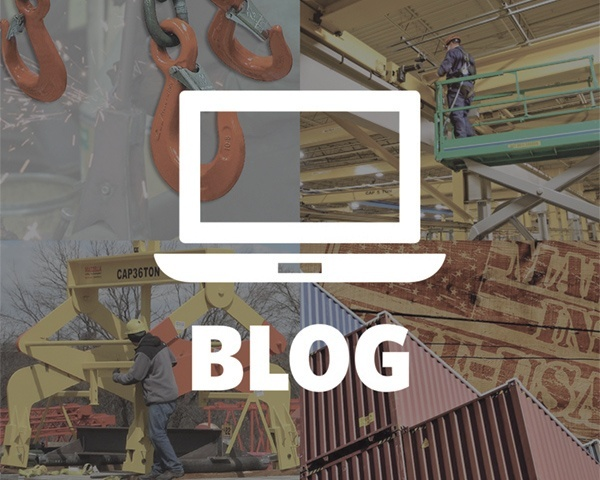 A lot of business owners will take an “a-la-carte” approach and invest in the upgrade and replacement of multiple components of an aging crane system to improve efficiency, production, and help to improve safety. A hoist could be considered the most important component of an overhead crane because it’s the device that actually performs the lifting and lowering of a load. 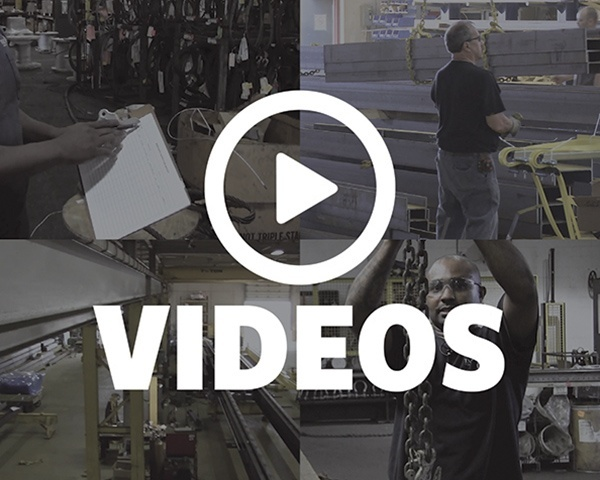 A hoist could be considered the most important component of an overhead crane system because it’s the device that actually performs the lifting and lowering of a load.